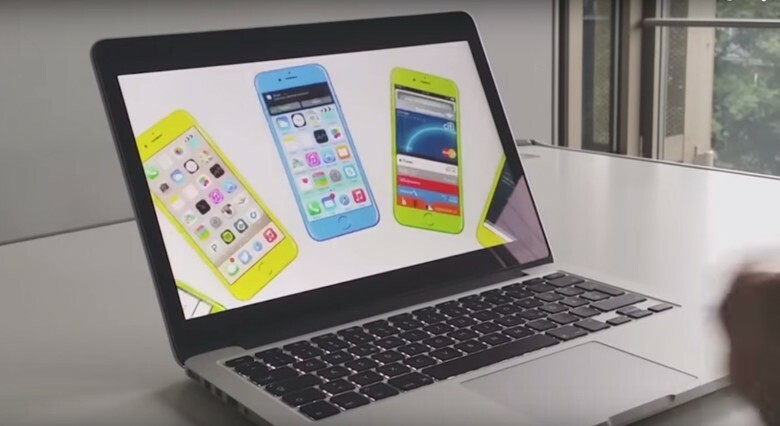 ‘Leaked’ Apple ad envisions a colorful iPhone 6s. The iPhone 6s keynote is less than a month away, and while Apple’s not expected to bring any huge design changes to its newest smartphones, the new models could be the most colorful phones out of Cupertino since the iPhone 5c. Someone has created a fake “leaked” iPhone 6s commercial that envisions what the iPhone 6s would look like if it came in more color options than the iPod Touch. 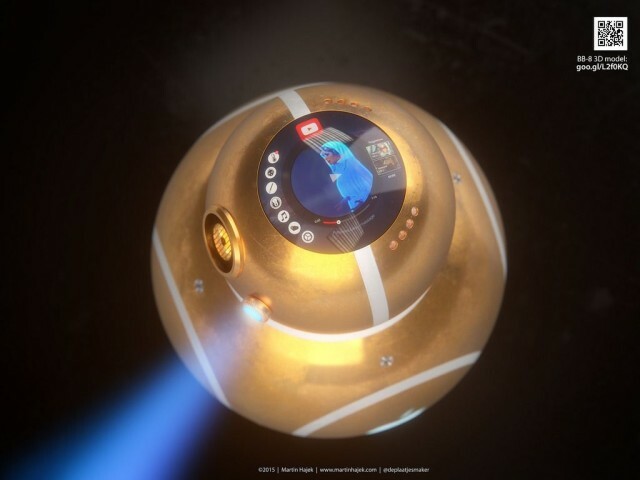 Even though the 30-second spot that supposedly comes straight from an Apple office is definitely not made by Apple, it’s interesting to see what the iPhone would look like if Apple made it as fun as the original iPod ads. 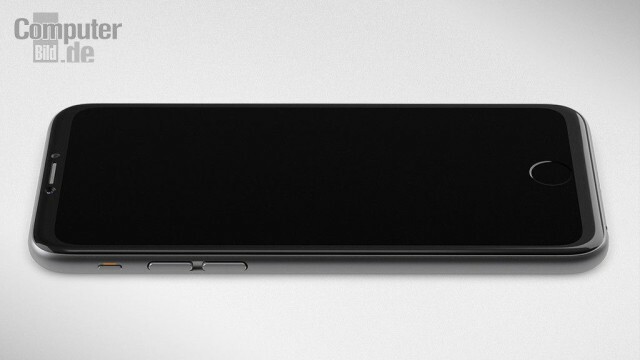 Imagining a 4.3 mm-thin iPhone Air. 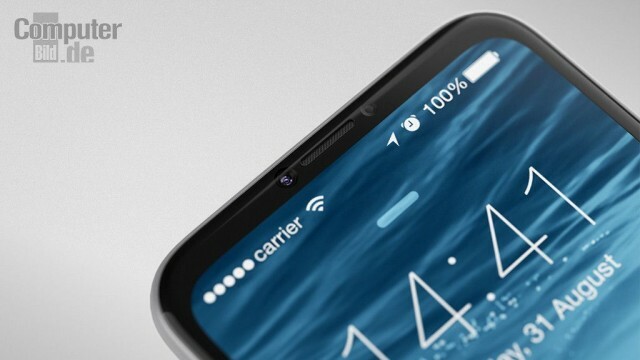 Rumors have suggested that Apple might return to the 4-inch iPhone form factor with the next-generation of iPhones, but what would a new 4-inch iPhone even look like? 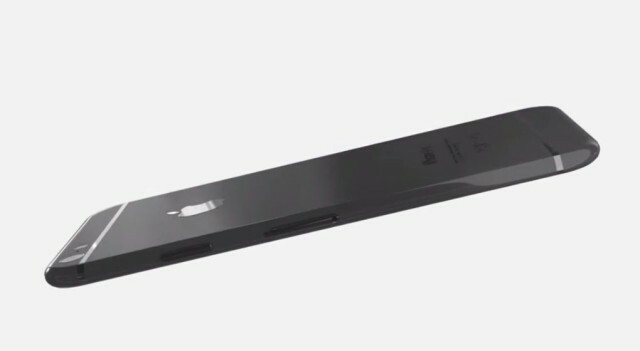 If this video is anything to go by, it will be crazy thin … even thinner than the iPad Air, from which it would also borrow its moniker. The guys at SET Solution imagine the so-called iPhone Air as just being 4.3 mm thick, about 1.8 mm thinner than the iPad Air. 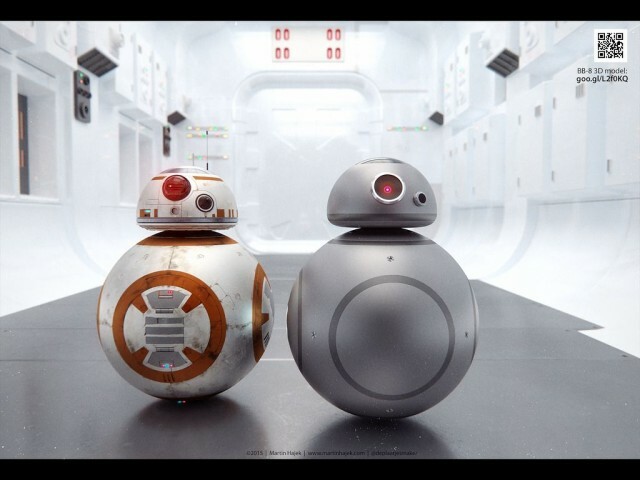 Spec-wise, it would feature a 1920 x 1080 Full HD screen, 13-megapixel camera with 4K support, and either 32GB or 64GB storage options. Honestly, those are ridiculous specs. The 4-inch iPhone is never going to be thinner than the 4.7-inch or 5.5-inch iPhones, and a 1920 x 1080 Full HD screen would mess with Apple’s careful Retina formula. Still, it’s interesting to see what people are expecting, and you’ve got to admit, this proposed ad for the iPhone Air has a really clever gimmick with that laser-shaved pencil denoting thinness. And after all, this isn’t the most implausible iPhone Air SET Solution has ever come up with. 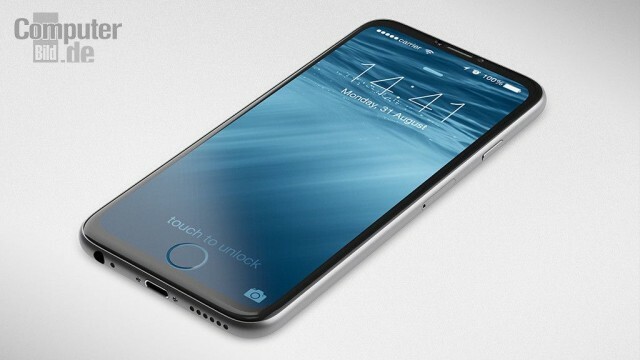 iPhone 7 concept features a home button built into the screen. Given the enormous success of the iPhone 6 and 6 Plus, Apple’s going to have to pull out all the stops if it hopes to boost sales further with its next major iPhone redesign. 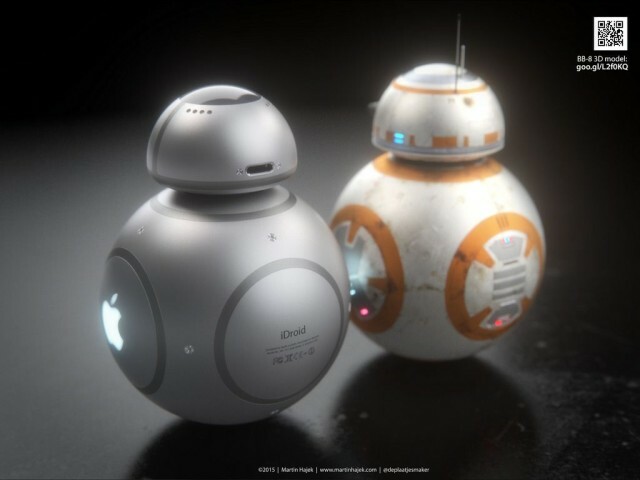 This iPhone 7 concept, created by designer extraordinaire Martin Hajek, certainly presents enough of a “wow” factor to do it! Check out more of Hajek’s pictures below. 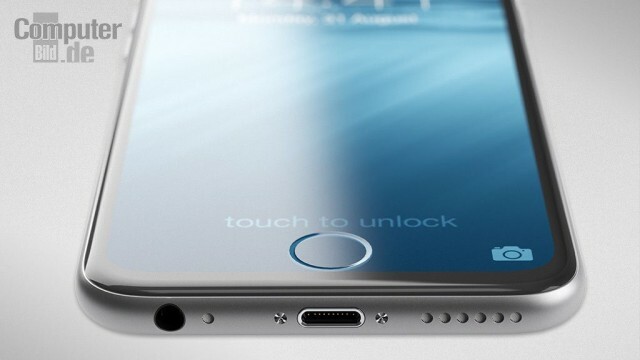 Retaining the ultra-slim form factor of the current iPhone, but incorporating some rumored Apple innovations like dual camera lenses, the single most stunning feature of Hajek’s proposed iPhone 7 design is a home button with Touch ID that’s built into the screen itself. It’s a nifty idea, since it would allow Apple to offer even more screen real estate for its devices without having to enlarge the physical size of the handset. 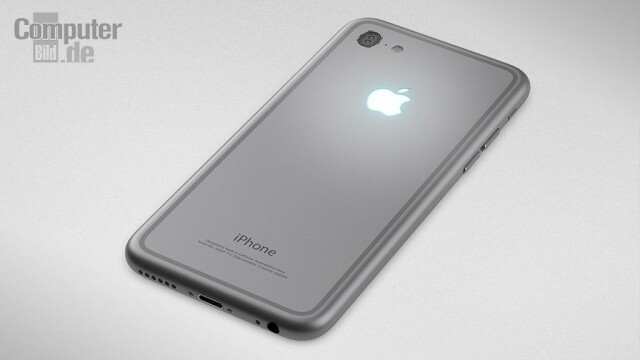 Realistically, we’re unlikely to see any major redesign of the iPhone until next year. If Apple follows its strategy from previous years, the iPhone 6s will come out this fall and focus more on under-the-hood improvements than an exterior overhaul.